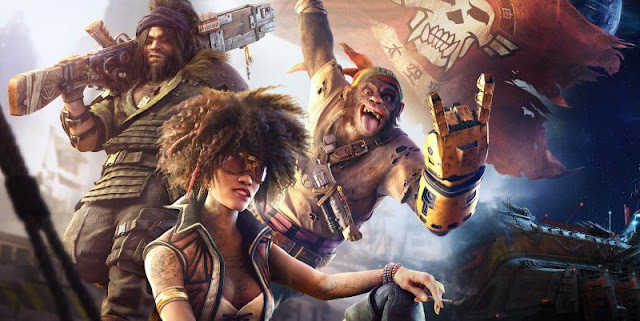 Like many of you out there who watched the Ubisoft E3 show, I think it's a safe bet to say we sat there with our mouths left wide open when the tease for the above game was shown to all. I've only recently just started playing the first game when news about this come out, so know nothing at all at what to expect from this. The below video was recently shared on the Ubisoft US YouTube channel, letting people take a look at some super early in-game engine footage. Obviously, it's far from looking as spectacular as the CGI trailer that was shown off, but I'm sure some of you out there would be interested in seeing this. The video talks about things like side quests and the home hub to mention just a few things, so the video is more about what to expect than how it looks.